Home Blog Meet our friendly Facebook chatbot! Meet our friendly Facebook chatbot! This entry was posted in News, Technology on February 9, 2017 . We’ve just added a chatbot to our Facebook page’s Messenger and you can give it a try right away. Chatbots are one of the hottest trends in machine learning and marketing right now. An increasing number of brands, including Kik, Uber, Sephora, Denver Broncos and many others, are using them to engage with their audiences and eMarketer reports that 1.4 billion people interacted with a chatbot in 2015 to get their questions answered faster. 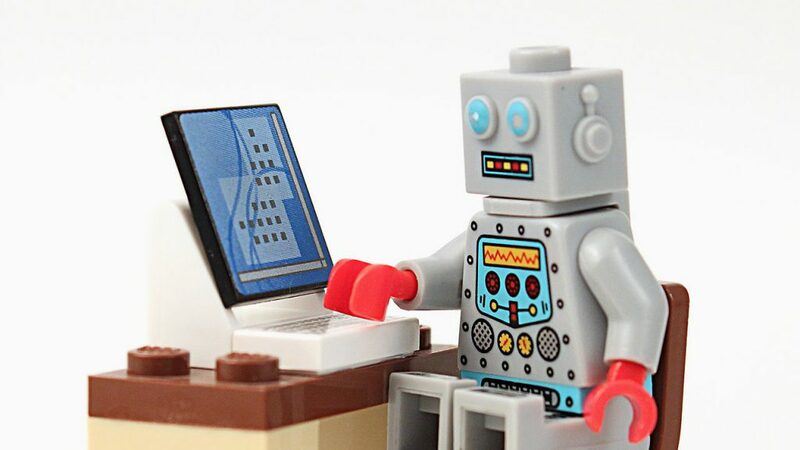 Chatbots can also help users make purchases, get directions or set up appointments, which makes them very useful to businesses and customers alike. A chatbot mimics a conversation with a human, making it easier for users to find the information that they need instead of searching for it on a website. A series of menus or keywords guides customers to the next steps, saving time. Selling you products & services, which is especially helpful for businesses with small teams. Facilitating payments – bots can be used not only to initiate payments, but also to complete them, if the customers choose to use credit card information stored on Facebook. The social platform is now working with several payment and credit card companies, including PayPal, Braintree, Stripe, Visa, American Express and MasterCard. Gaining customer insight, by storing information on the types of questions it’s being asked and tracking purchasing patterns. Giving your customers a personalized experience, addressing customers by their name and using previous information about them to recommend other products they might be interested in. You can step in at any time with a personal message. This way users know there’s someone behind the bot and that you’re there to answer questions personally. We’re looking forward to building other bots for businesses that want to benefit from a chatbot’s advantages!